Soon everything in your house can carry the Xiaomi brand - we saw the Wi-Fi enabled rice cooker, now let's look at the rest of the Mi Ecosystem lineup. It starts with the heart of a Wi-Fi network, the router. 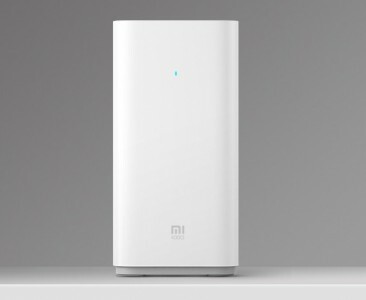 The Mi Router 3 features four antennas with Wi-Fi a/b/g/n/ac support for three times the performance of the previous generations. Unlike the Mi Router 2, this one doesn't seem to come with terabytes of storage, but Xiaomi offers music and video streaming content through an exclusive app. 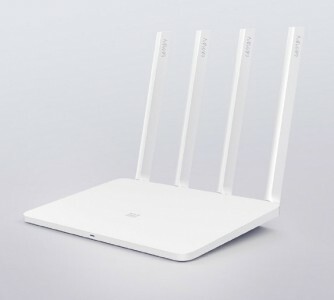 The Xiaomi Mi Router 3 will cost CNY 150 ($23). The Xiaomi Water Purifier 2 can easily handle the whole household - it uses reverse osmosis to remove even the smallest impurities at a rate of 1 liter a minute. At that speed, it can fill 76 barrels of water each day. It is Wi-Fi enabled, of course, so you can track the quality of water on Android and iOS devices. 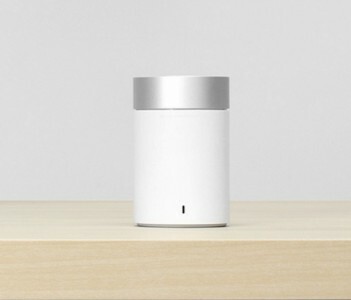 The Xiaomi Water Purifier 2 weighs in at 11.8kg and CNY 2,000 ($310). Finally, the only thing without Wi-Fi is the Xiaomi Bluetooth Speaker. It's a 5W speaker with BT4.1 connectivity and a 1,200mAh battery that will last up to 7 hours of continuous playback. It measures 60 x 60 x 93.3mm. The Bluetooth Speaker is quite affordable at CNY 130 ($20). ik its a silly example, but it sure is a possible one. Well silly sample, but that's not worth it.